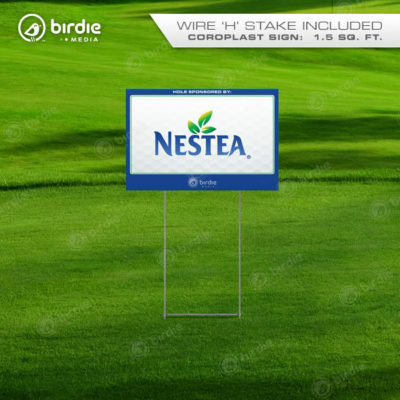 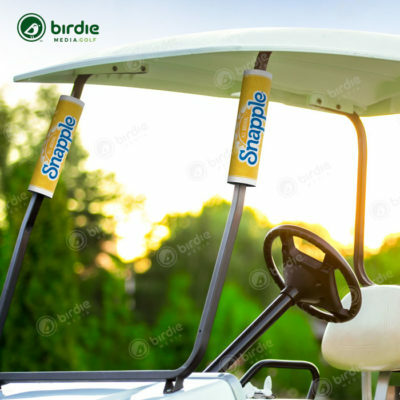 Even the best pro golfers frequently make mistakes but with amateurs and beginners – errant and mishit shots are all too common. 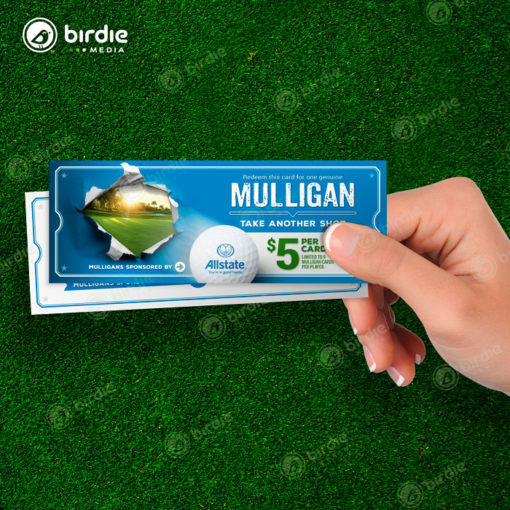 Pros know how to quickly get out of trouble and back in contention but for the rest of us, sometimes a mulligan ticket is our best bet for saving a stroke. 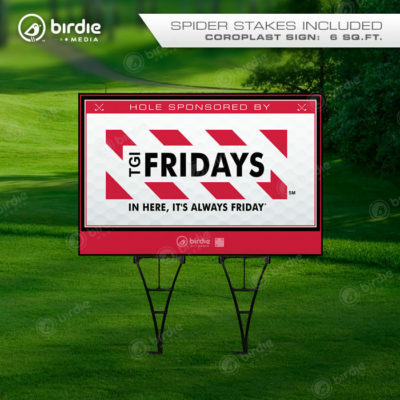 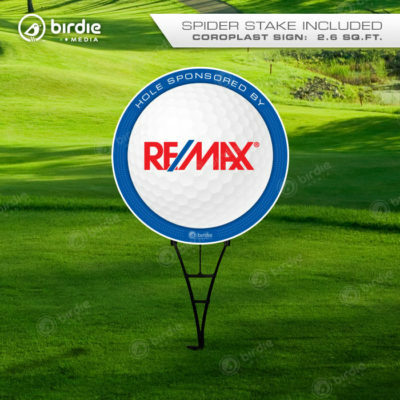 Mulligan cards are a terrific sponsor opportunity and useful method for raising additional funds for a golf event. 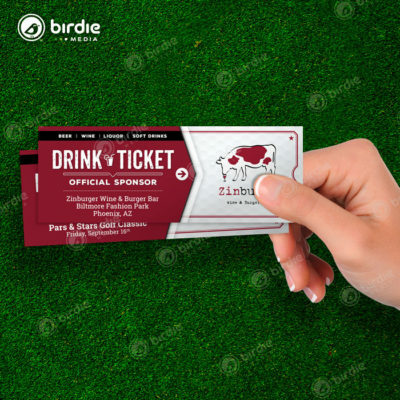 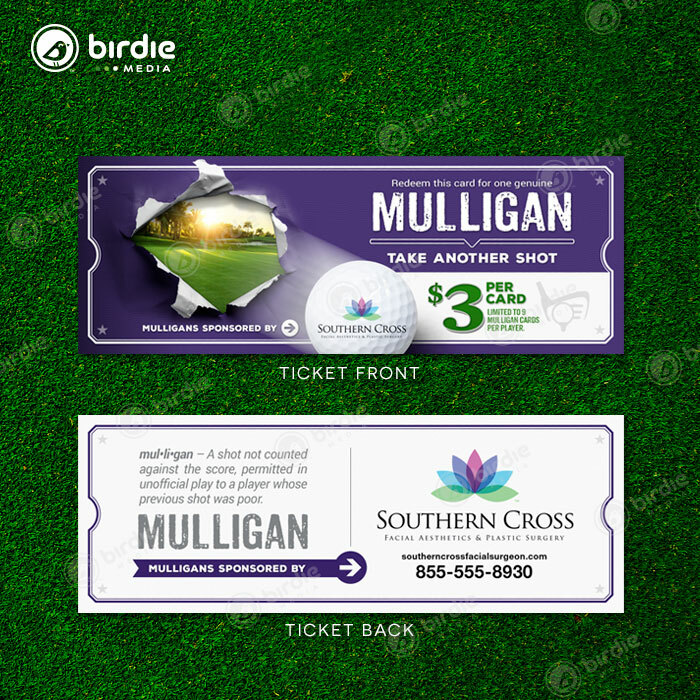 Once again, Birdie Media has taken this product to the next level with our beautifully designed double-sided mulligan tickets. 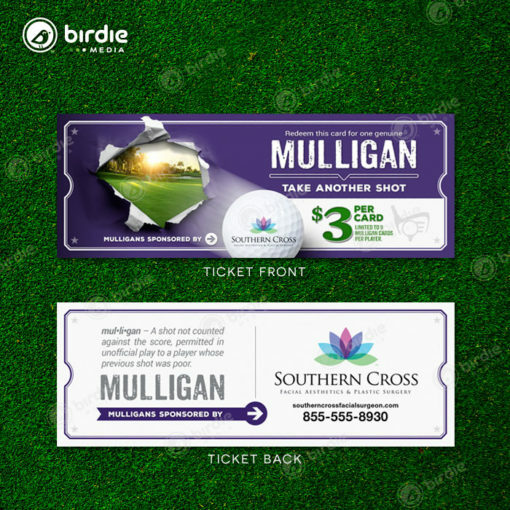 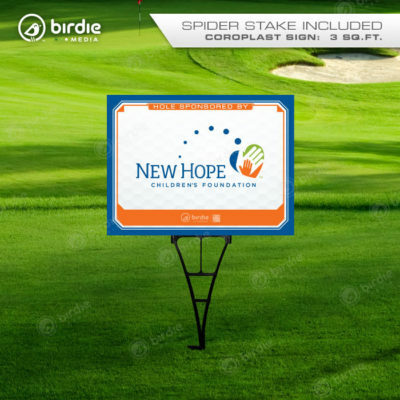 These popular forgiveness tickets are sure to be a welcome addition at your next charity event or golf tournament.